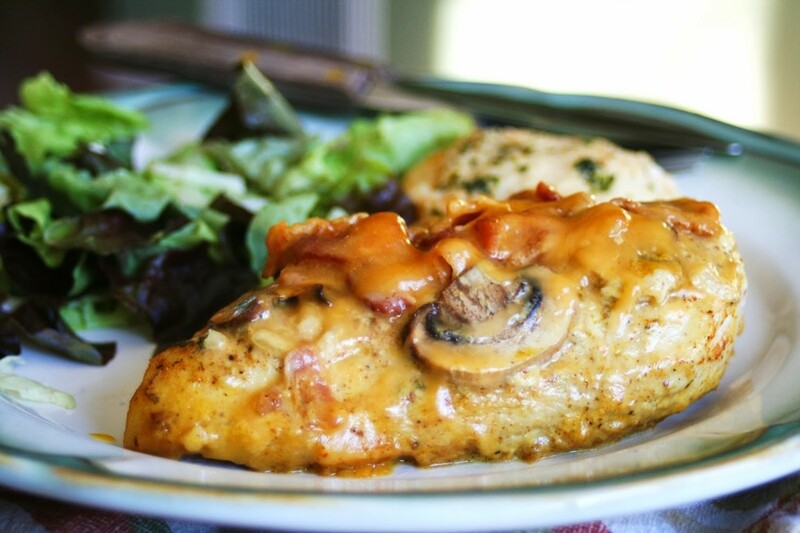 Happy Thursday evening to you – welcome to The Weekly Creative link party! Thanks for joining us at our new time – 8 pm EST! Your hosts: Diana from The Girl Creative, Melanie from Reasons to Skip the Housework, Rachelle from Fingerprints on the Fridge, Hani from Craftionary and Kimmie from Sugar and Dots and me! That’s 6 blogs showcasing your awesome creative creations! 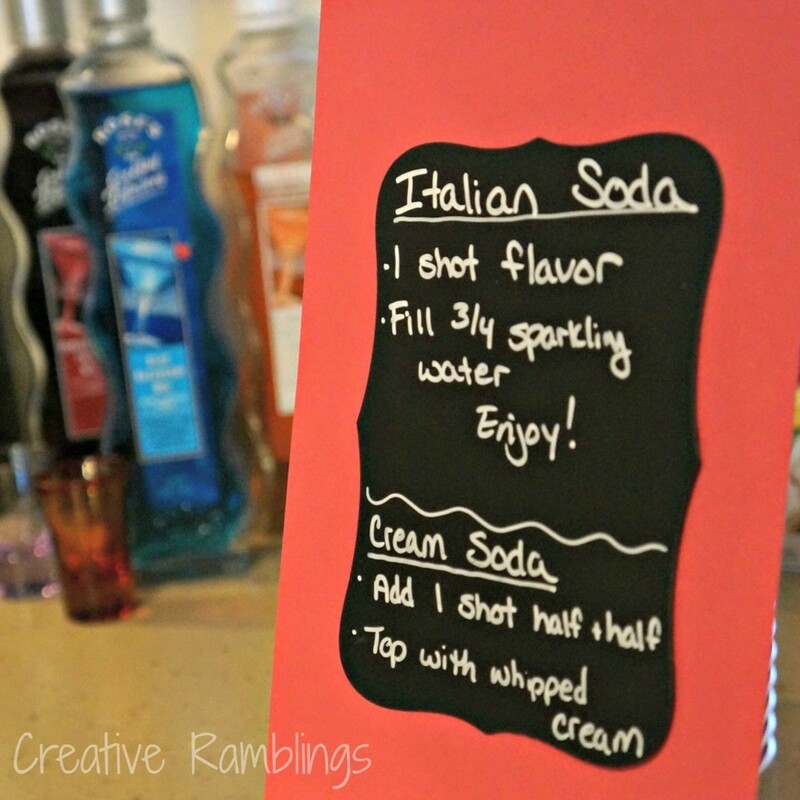 I love the idea of an Italian Soda Bar – Creative Ramblings has all the details to set up your own. 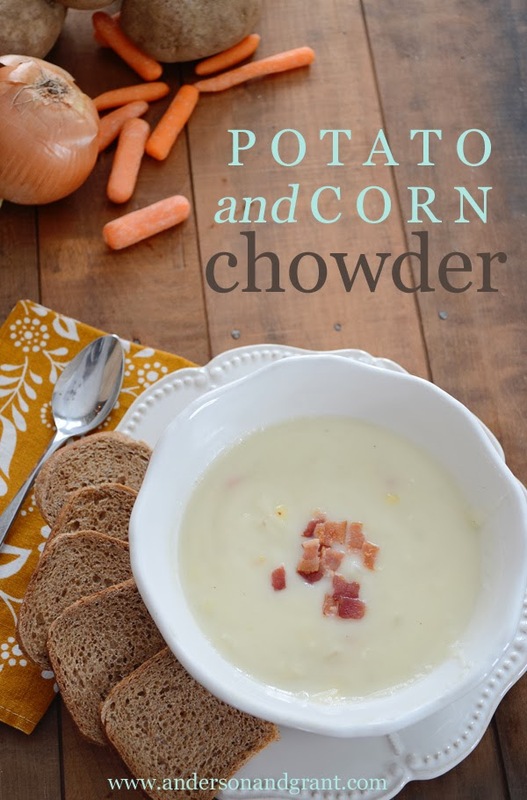 This warm comforting Potato and Corn Chowder from Anderson & Grant is the perfect use for leftover mashed potatoes! 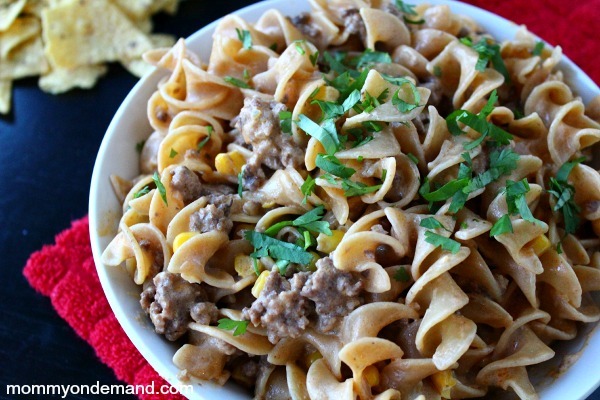 I don’t think you’ll be sorry if you add this Taco Stroganoff to next week’s menu plan – thanks to Mommy on Demand for sharing.